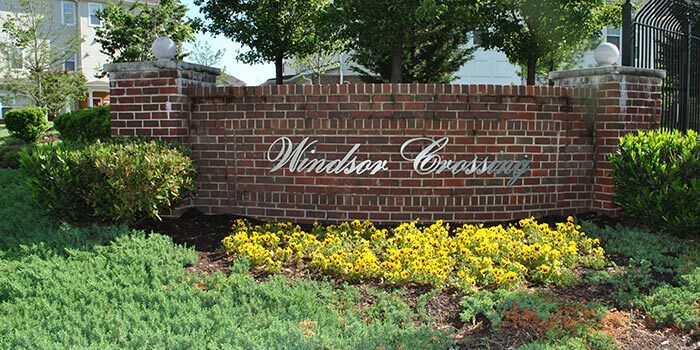 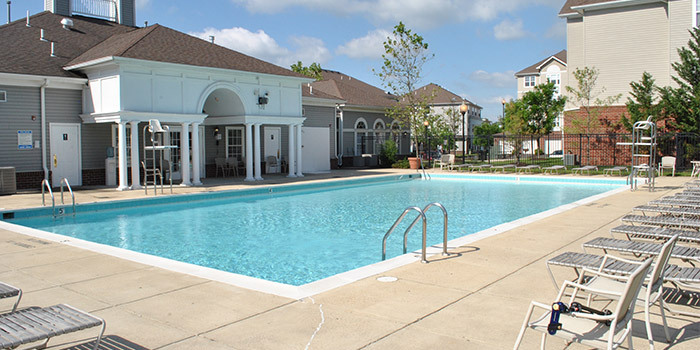 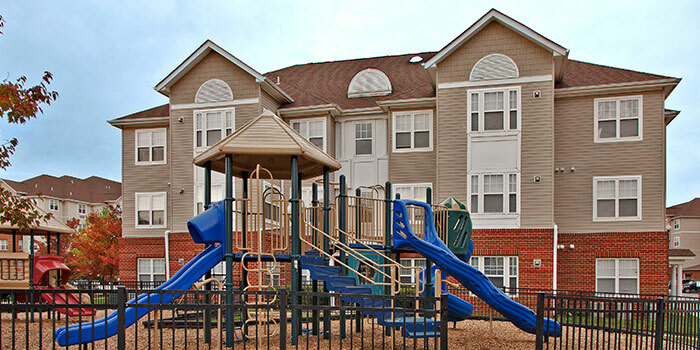 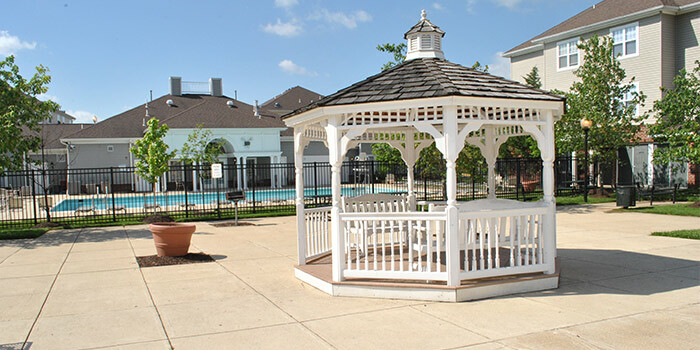 Windsor Crossing is a thriving community that 128 families call home. 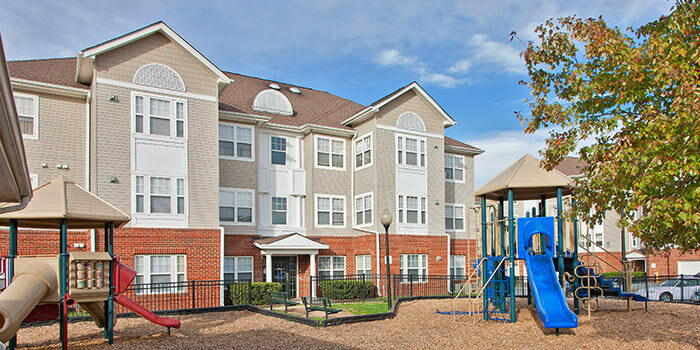 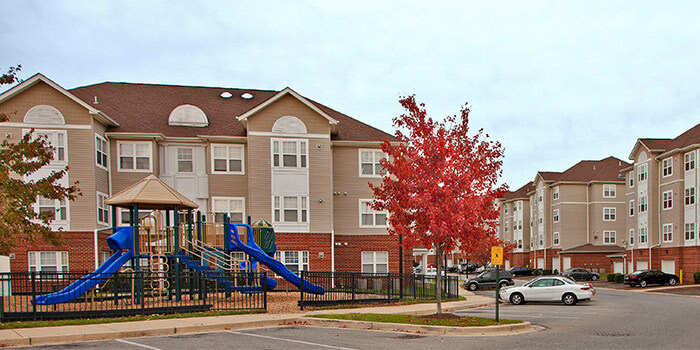 Ideally located just off of Silver Hill Road in Suitland, Maryland, Windsor Crossing is within walking distance of the Metro and only 15 minutes from downtown Washington, DC. 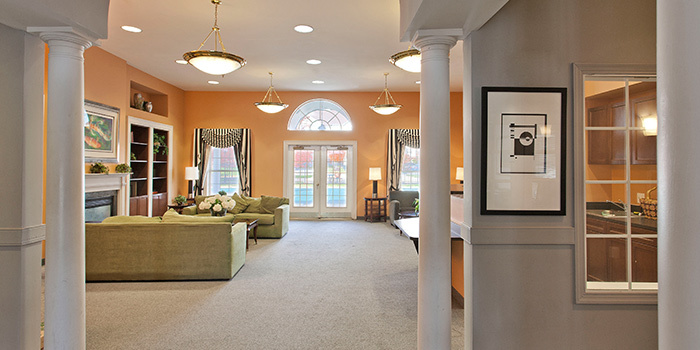 Looking for more square footage in your home? 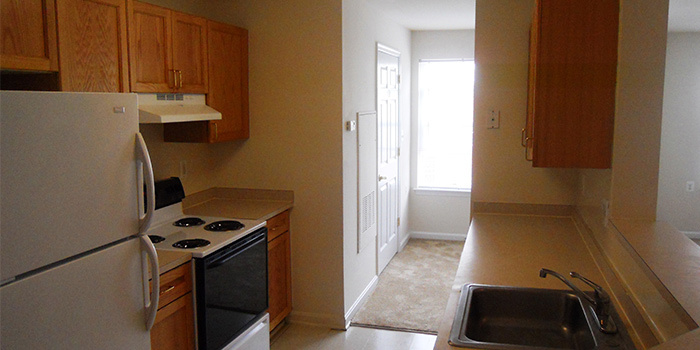 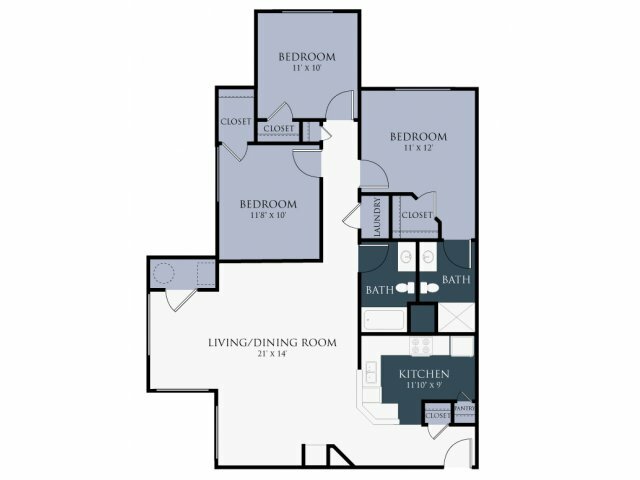 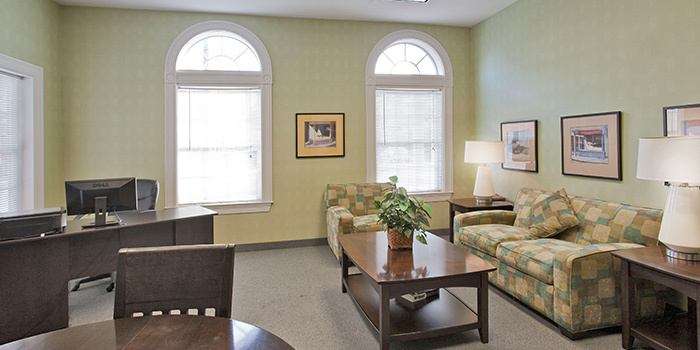 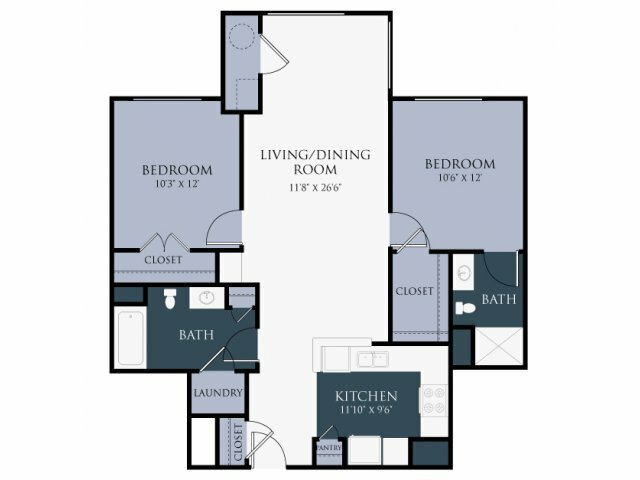 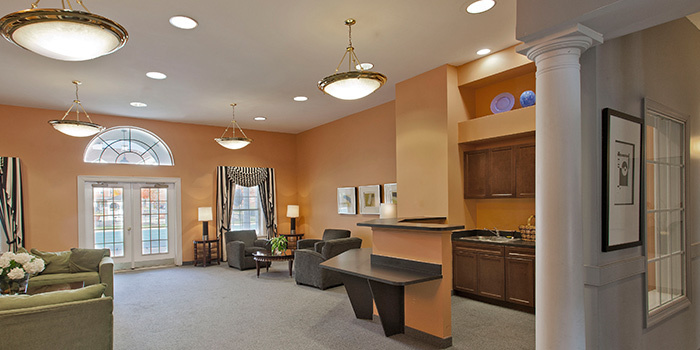 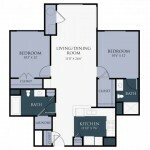 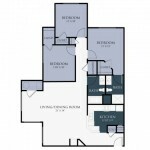 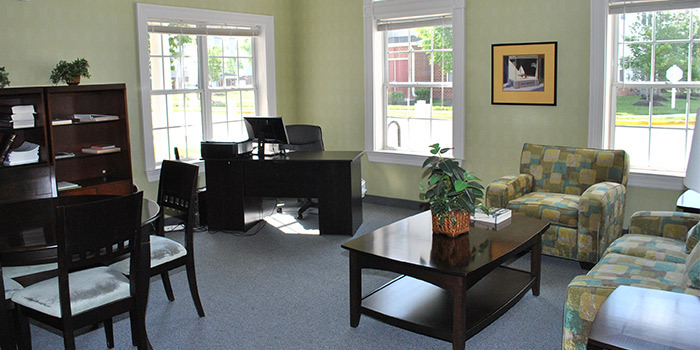 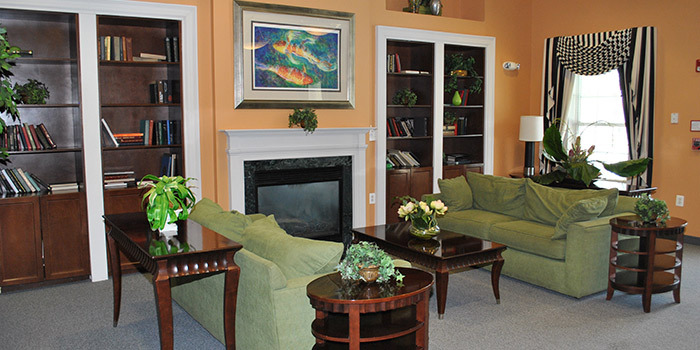 We offer beautiful, spacious two and three bedroom apartment homes, both providing two bathrooms. 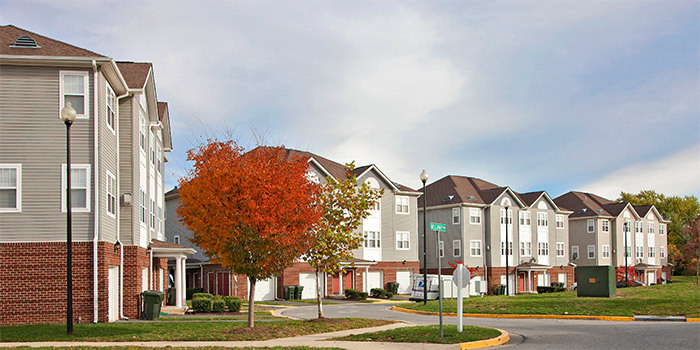 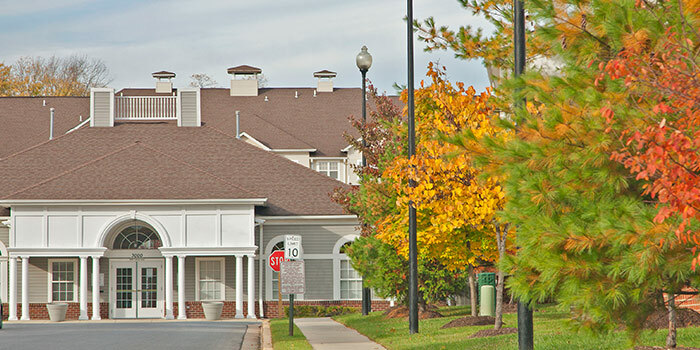 Close to area shopping, dining, and entertainment, Windsor Crossing offers modern apartment amenities and conveniences in a relaxing setting. 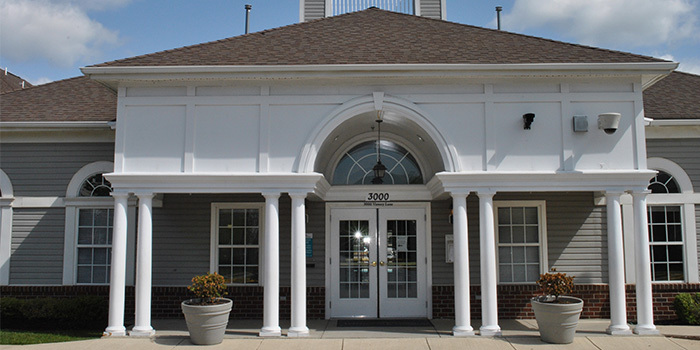 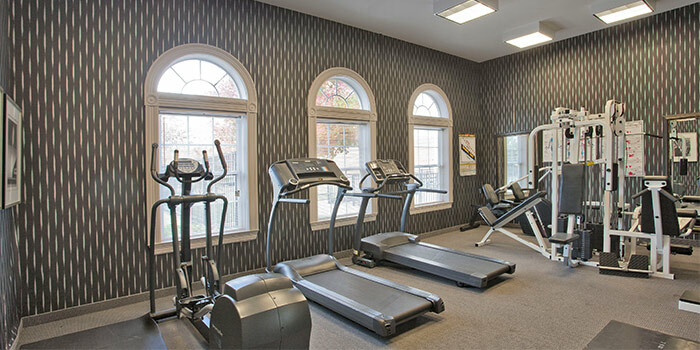 We also provide our residents with recreational amenities for every lifestyle, such as our business center, community room, and fitness center.